Welcome to our website! We are so glad you are here! If you are a member, you will find a lot of useful and fun information here. If you are not a member, we invite you to join us. We believe that Jesus Christ was born, died and resurrected, and we believe that if you accept Him as your Savior and follow His Word, you WILL be saved! 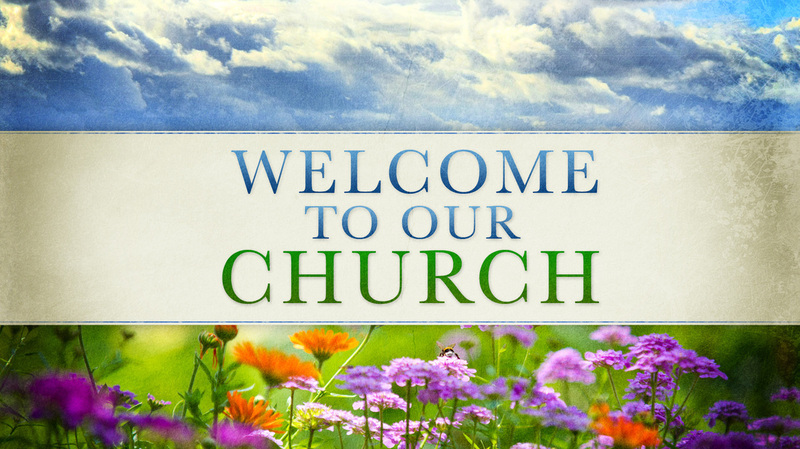 We hope you enjoy the site and pray that it is a blessing to each and everyone of you. [1Co 1:25 KJV] Because the foolishness of God is wiser than men; and the weakness of God is stronger than men.